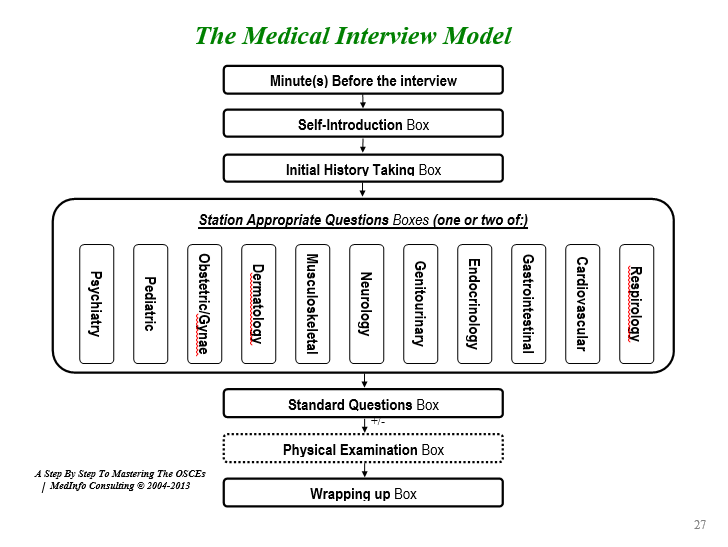 Friend, how to protect yourself during "difficult" patient interviews? Subject: Friend, how to protect yourself during "difficult" patient interviews? Two studies conducted by researchers from Erasmus Medical Center, in Rotterdam, the Netherlands, showed that physicians were much more likely to misdiagnose "difficult patients," defined as those who engage in disruptive behaviors, in comparison with patients who engage in neutral, or nondisrupitve, behaviors, regardless of case complexity. The findings were published online March 2016, in BMJ Quality and Safety. In the first study, six different scenarios involving either difficult or neutral patients were presented. These included a "frequent demander," an aggressive patient, a patient who questioned the doctor's competence, a patient who ignored the doctor's advice, a patient with low expectations, and a patient who presented herself as completely helpless. Patients' diagnoses were depicted as either simple or complex. Simple diagnoses included community-acquired pneumonia, pulmonary embolism, and meningoencephalitis. Complex diagnoses included hyperthyroidism, appendicitis, and acute alcoholic pancreatitis. The study included 63 family practice medical residents. The participants were asked to quickly make their diagnosis for each patient and to later make a more reflective diagnosis. The results showed that mean scores for diagnostic accuracy were significantly lower for the difficult vs neutral patients, regardless of case complexity (0.54 v 0.64; P = .017). The physicians had a 42% greater chance of misdiagnosing a difficult patient compared with a neutral patient. As expected, overall diagnostic accuracy was higher for the simple diagnoses (P < .001). Interestingly, the physicians spent as much time with the neutral patients as they did with the difficult ones. Diagnostic accuracy improved somewhat when clinicians were asked to reflect on the cases, regardless of patient behaviors (P = .002). However, the accuracy was still greater for patients who were not considered difficult. "It seems that deliberate reflection, unlike its role in previous studies involving other determinants of diagnostic error such as availability bias, was not able to overcome the adverse effect of difficult patient behaviours," the authors note. In the second study, the same team of researchers sought to better determine the mechanisms underlying the poorer diagnostic accuracy seen with difficult patients. For this study, 74 first- and second-year internal medicine physician trainees were presented with similar scenarios. However, two additional types of difficult patients were included ― those who threatened the doctor, and those who accused the doctor of discrimination. As with the first study, the results showed a 20% reduction in diagnostic accuracy for difficult patients (P< .01). The time spent on diagnoses was similar. The physicians, who were later asked to recall clinical findings and patient behaviors, recalled fewer clinical findings for the difficult patients; however, they did recall more behaviors involving the difficult patients (for both, P < .001). The results support the hypothesis that a "resource depletion" accounts for the increased diagnostic errors seen with more difficult patients ― the mental energy spent dealing with difficult behaviors disrupts the correct processing of important clinical information, the authors conclude. "The findings suggest that disruptive behaviors 'capture' the doctor's attention at the expense of attention for the clinically relevant information," first author Silvia Mamede, MD, of Erasmus Medical Center, told Medscape Medical News. "When asked to recall the information from a case afterwards, doctors who were confronted with a difficult patient remember more information about the patient's behaviors and less information of the clinically relevant symptoms than doctors confronted with the natural version of the same patient," she said. "Recall of information is considered a measure of the amount of attention given to such information." Importantly, it is uncertain whether the results would remain consistent for experienced physicians in comparison with the medical residents used in the studies, Dr Mamede noted. "As physicians gain experience, they will tend to encounter difficult patients more frequently, [and] this may lead to more negative evaluations stored in memory, which might make emotional reactions more likely to occur," she said. "It remains to be investigated whether more experienced physicians are better able to counteract the effect of these reactions ― because they learn how to deal with them ― or would be even more harmed by them." In general, the findings suggest a need for increased awareness of the potential for judgments of patients to influence diagnoses. "Physicians should be aware that, as anybody else, they have emotional reactions that can interfere with their reasoning," Dr Mamede said. In an accompanying editorial, Donald A Redelmeier, MD, and Edward Etchells, MD, of the Division of General Internal Medicine, Sunnybrook Health Sciences Centre, in Toronto, Canada, suggest several strategies to help offset the potential negative effects of encounters with difficult patients, including "harnessing metacognitive debiasing skills." 1- "One approach, for example, is for physicians to reframe the situation as a counterfactual by imagining the patient as easy instead of difficult," Dr Redelmeier writes. "Doing so demands mental discipline, of course, but might potentially enhance deliberation and decrease the time wasted by distracting emotions." 2- Clinicians may also benefit from more structured diagnostic checklists or computer-assisted diagnoses when evaluating a difficult patient, and simply making the effort to perform a more diligent follow-up with such cases can also help, he said. "For the present, we suggest ongoing consideration of strategies that might lessen the detrimental impact of negative emotions yet still preserve the positive emotions that inspire physicians to diagnose most patients accurately."